According to Gartner, by 2020, 85% of customer interactions in retail will be managed by artificial intelligence. Also, chatbots are the subset of AI technology that can fulfil the retailer’s requirement to provide a better customer understanding. In 2015, the Chinese e-commerce market generated an estimated $562 billion in sales, with shopping named as the fastest-growing online activity among Chinese consumers. When we talk about retail, we surely have to discuss on e-commerce or in lay-man terms, online shopping as it is growing at a faster pace. What enhances the retail industry, however, is the use of technological advancements and adoption of them. Artificial Intelligence is one of those enhancements. Macy’s, an American departmental store operator is already in the buzz for testing AI for their retail operations. 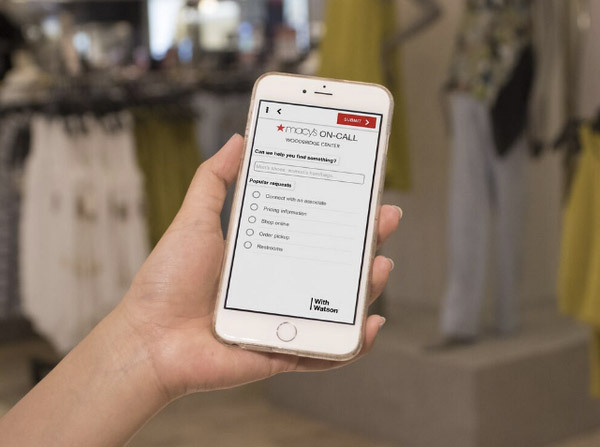 They have been testing an AI-based app, Macy’s On Call, in 10 of its stores across the country. Thus proving, the future of Artificial Intelligence in retail is right here. Why Artificial Intelligence is becoming popular in retail? There are numerous reasons why AI can be a trusted solution for the retailers. One and of course the most prominent reasons of all is that Artificial Intelligence can up-raise the customer experience. Moreover, AI can provide fast and intelligent automation as well as dynamic scalability to optimize the purchase experience of the customers. AI is a combination to use big-data combined with natural language interface and machine learning. Also, it carries a potential to hibernate the old customary process of customer engagement and raise the new methods for the benefits of customers and retailers. How and what can AI offer the retail business to grow further? With the rise of e-commerce, the physical retail industry is losing its popularity. Also, implementing technology in their process will help them generate an increased customer base. The retailers can record the purchase behaviour of their customers. They can provide customized solutions to the customers to give a unique in-store experience. The stores can provide recommendations via AI app, based on the purchase experience of the customers. AI techniques impact the streamlining of the retail process and transforming the online shopping experience into something similar to talking with an experienced salesperson at a Walmart store. 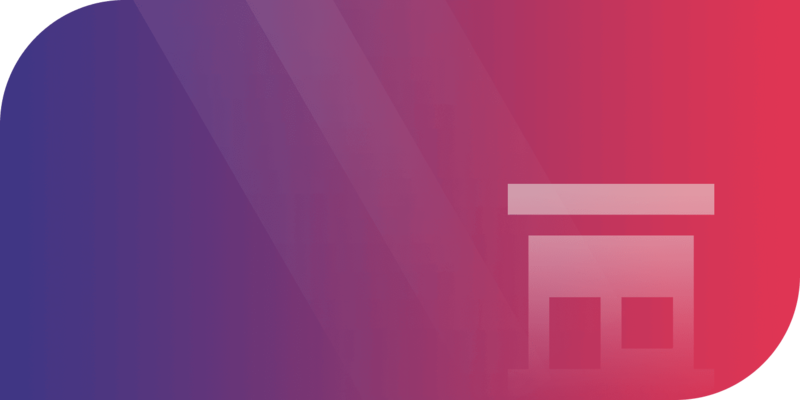 Artificial intelligence and the associated technologies of natural language processing and machine learning enables retailers to reach out to customers at a personal level, engage in deeper interactions and enhance their experience with the brand. Let’s Nurture has a wide range of IT solutions to meet your business requirements. If you are a company looking for technology service providers, we are right here to guide you through your prospects. Please feel free to request a quote. Also, you can send us an email at info@letsnurture.com.